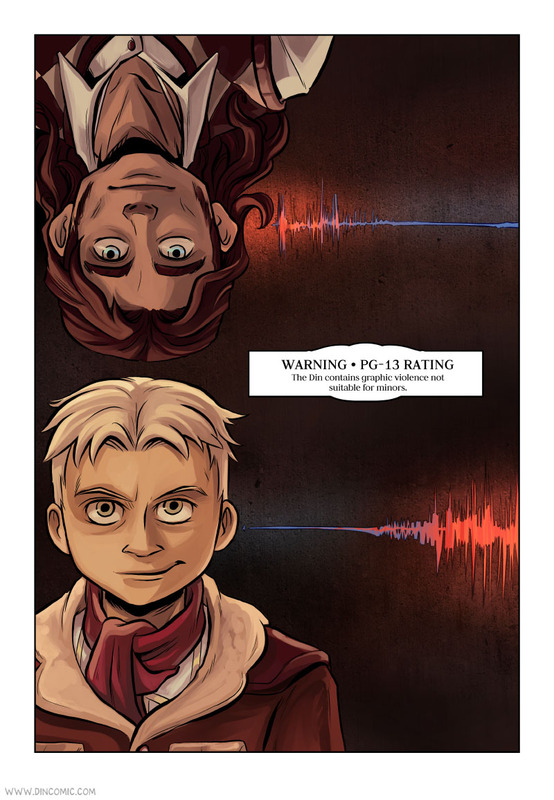 Welcome to reading the webcomic The Din. This comic contains graphic violence. Read at your own risk!